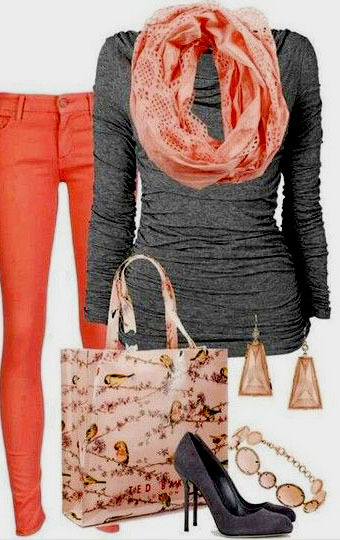 Winter is slowly melting away which means spring fashion is about to start blooming with new colors, patterns, and style. Here are seven trends that are likely to be seen this upcoming spring season. 1. Lace. 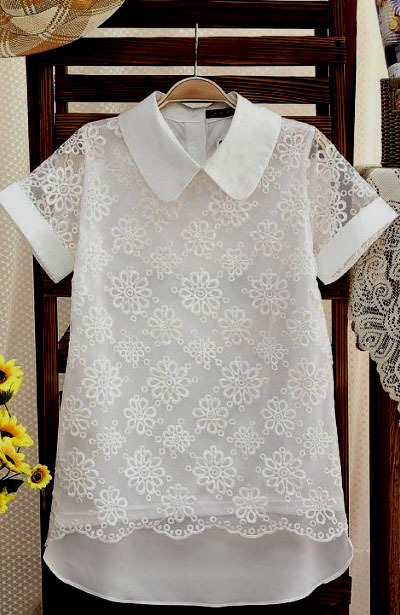 Lace is a spring fashion that never seems to die. 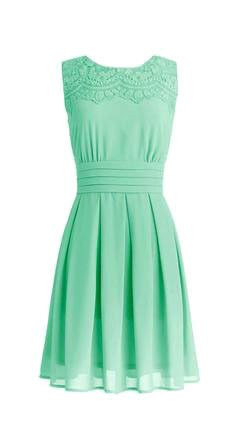 It has a timeless look that can find its way into a variety of clothing. Pastels are especially flattering when it comes to lace designs. Whether it is a dress, high low skirt, or a tank top, lace can give some flair to any spring day outfit. 2. White jeans. Even though the snow is melting away, the color white may seem to stay. White jeans tend to make a reappearance every spring. They are bright and inviting, and work well with almost any color. Pastels, bold patterns, and denim shirts are perfect compliments to these light spring bottoms. 3. 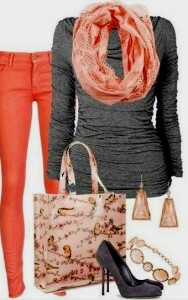 Coral and mint green. The colors coral and mint green rolled into spring last season, and may have been popular enough to make a reappearance. They can stand on their own, however, they also accent each other quite well. 4. Polka dots. 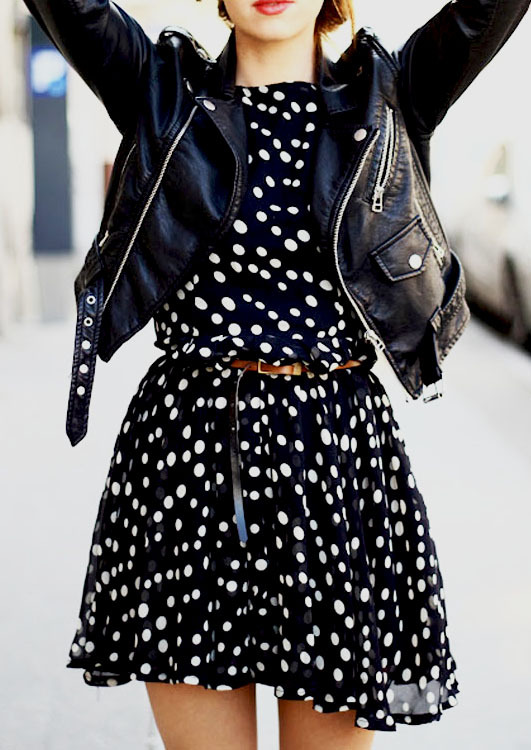 Polka dots seem to be a classic pattern that has its highs and lows. It seems this spring it will be on the rise, finding its way into sheer tops, denim, and even a pair of new kicks. The most common colors seem to white paired with either black, navy, or red, but there is always room for the others colors this spring season has to offer. 5. Maxi skirts. This spring skirt maximizes beauty in a modest way. There is a positive outlook for maxi skirts this spring. They pair nicely with jean jackets along with flowing tank tops. Both bold and neutral patterns can be found in this season’s maxi skirts along with solid colors. One common pattern would be a tan maxi skirt with black horizontal pin strips. 6. 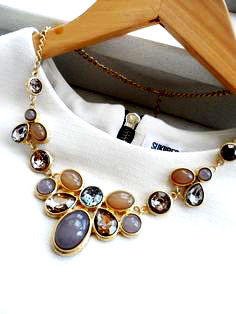 Statement necklaces. For those who wish to stand out this spring, statement necklaces are the way to go. As mentioned earlier, coral and mint green make stellar statements, but other common colors would be turquoise, violet, fuchsia, or teal. Colors that would be well suited for a more classic look would include black, gold, or navy. 7. Hush puppies. Last but not least, these vintage shoes popped out of the closet late last spring. 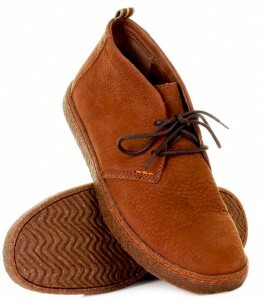 Hush Puppies have been around since 1958 and could be making a comeback this spring. Neutral shades, such as, tan, beige, and taupe tend to be the most popular. Lace, white jeans, coral and mint green, polka dots, maxi skirts, statement necklaces, and Hush Puppies are creeping into winter’s radar. Hopefully they will help bring these frigid days to end. 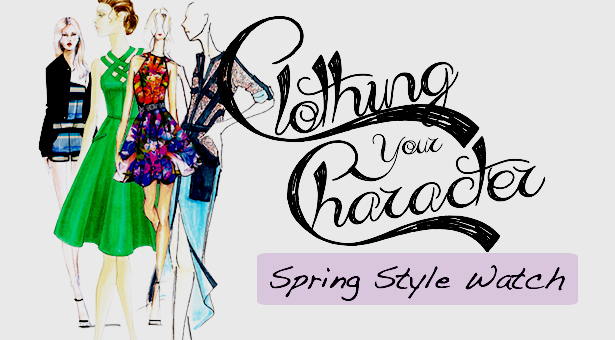 As it comes time to spring into fashion, display the season’s beauty with styles full of patterns, colors, and, most importantly, personality.